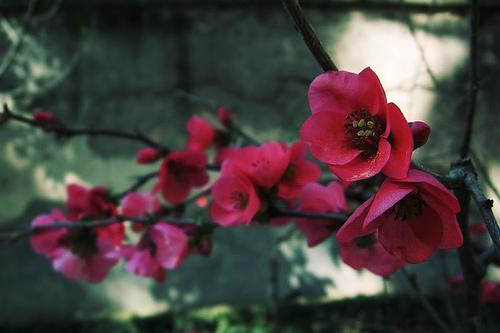 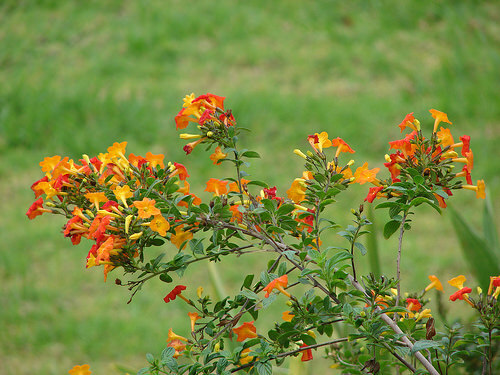 Flowering shrubs make excellent ornaments in a garden or landscape design. 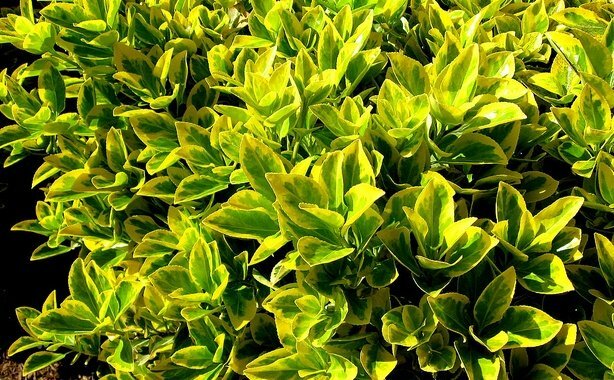 They come in all sizes and shapes and offer a wide variety of foliage, flowers, colors, texture and structure. 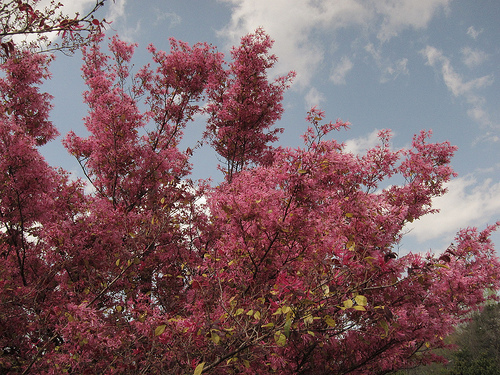 Besides their ornamental value, flowering shrubs are utility plants that can be used to make hedges, privacy screens, wind breakers, and interesting espalier or topiary designs. 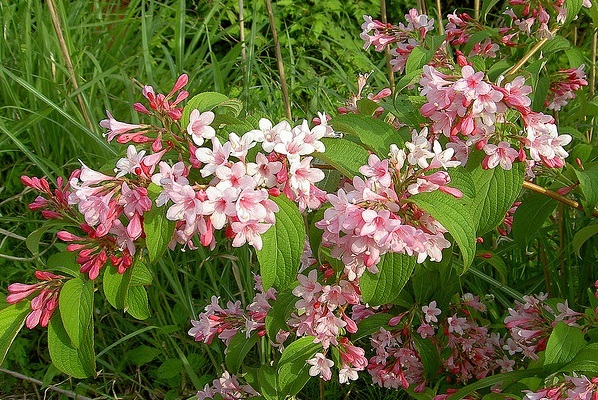 Most flowering shrubs require little maintenance and make excellent choice for designing low-maintenance landscapes. 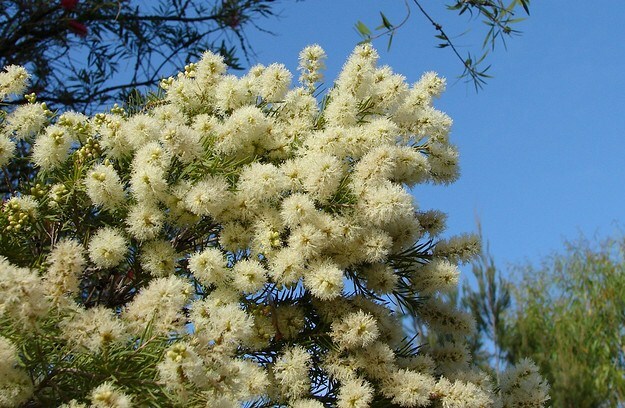 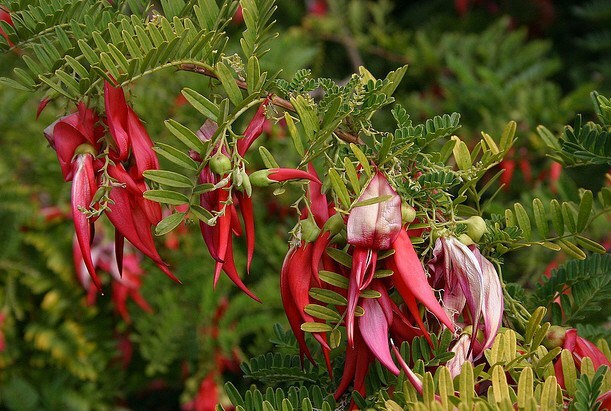 Following is a list of best flowering shrubs you can grow in your garden or landscape. 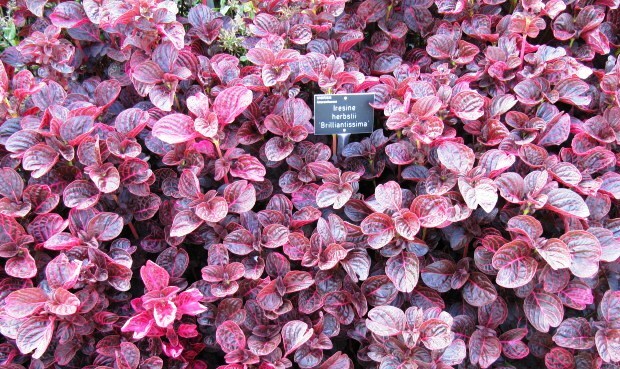 Tibouchina is a genus of excellent bloomers from tropical and sub-tropical climates, majorly from Brazil and Mexico. 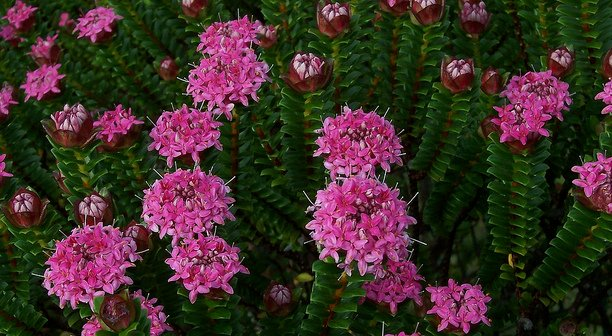 Most species are evergreen and produce attractive flowers of pink and purple colors. 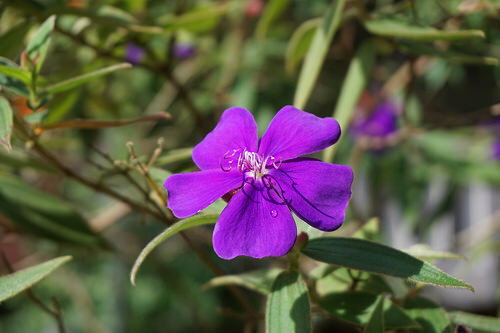 Tibouchina urvilleana is a nice evergreen flowering shrub that can grow up to 10 feet in its native climate. 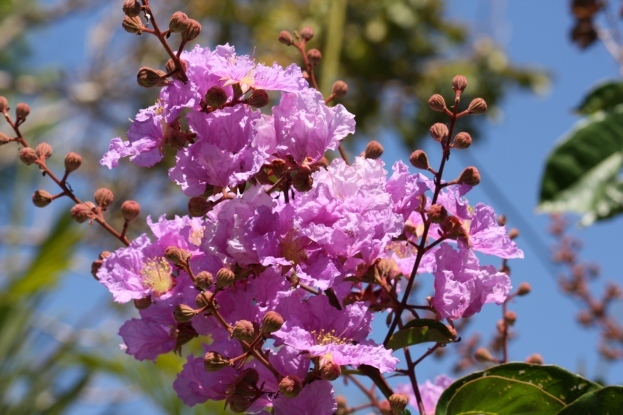 It is known for its silvery-green foliage and beautiful purple flowers that attract bees and butterflies. 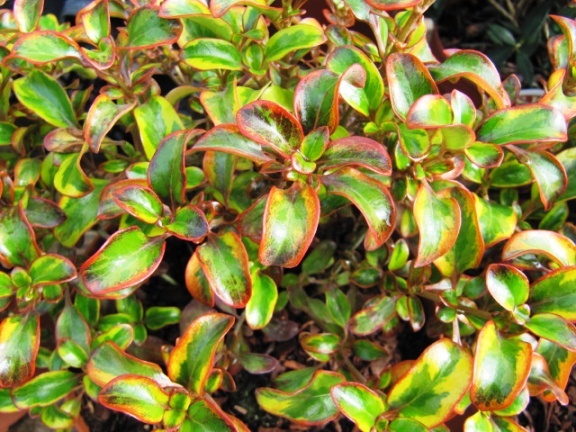 Breynia disticha is a nice flowering shrub better known for its colorful foliage. 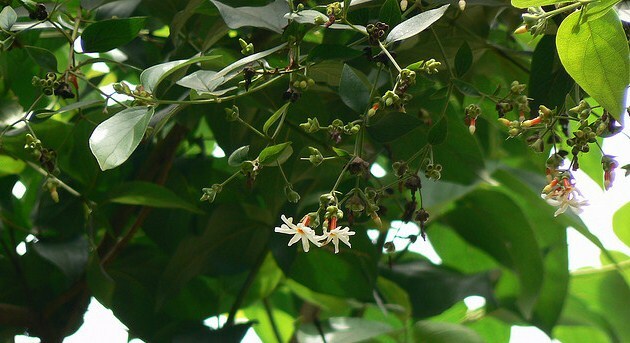 Originally from the tropical climates, Breynia disticha can be grown in colder climates when protected from frost and freeze. 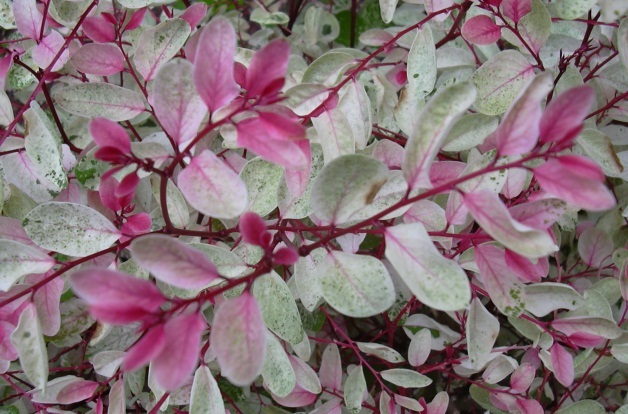 This attractive flowering shrub is characterized by wavy, red stem and variegated foliage of white and pink hues. 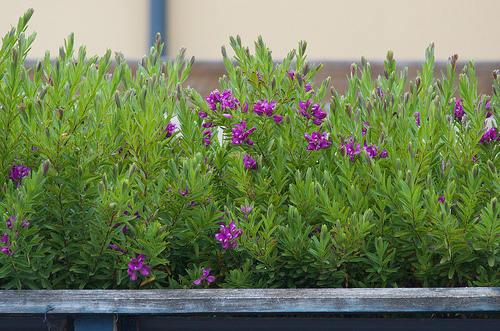 Breynia disticha makes an excellent plant for containers, garden borders as well as a ground cover in landscape designs. 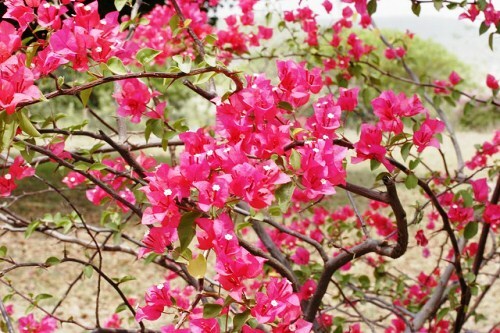 Bougainville is a widely grown flowering shrub in many parts of the world. 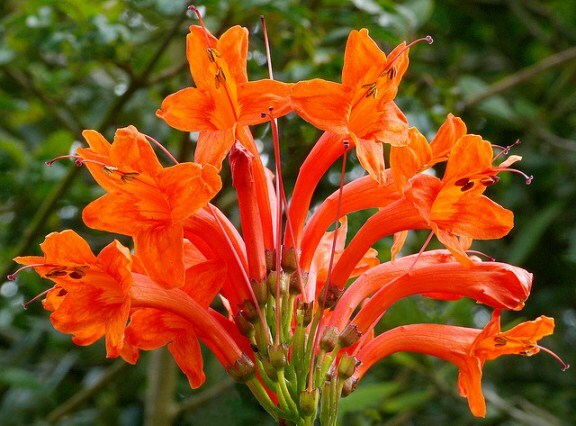 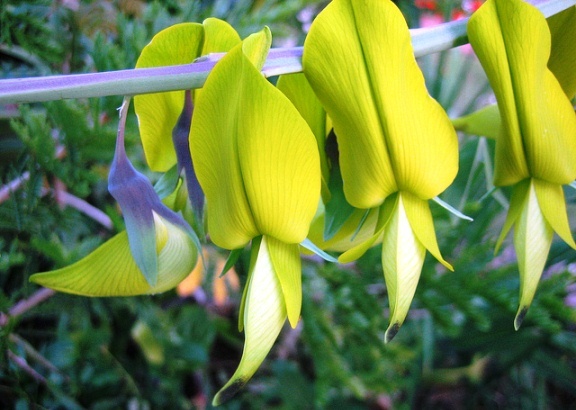 It is known for its attractive and colorful bracts. 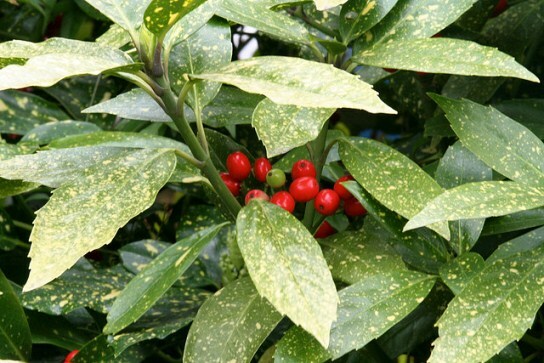 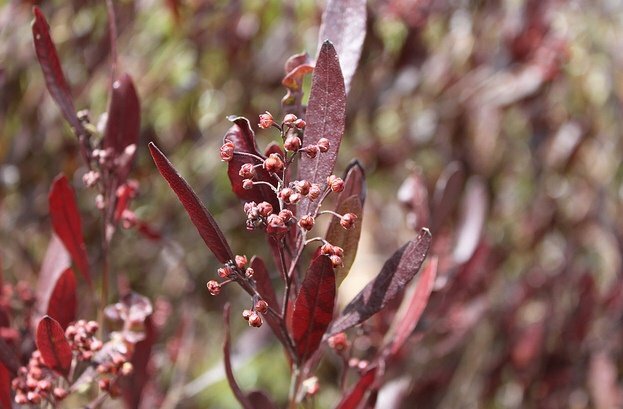 It is a hardy shrub that survives a range of climatic conditions and growing environment. 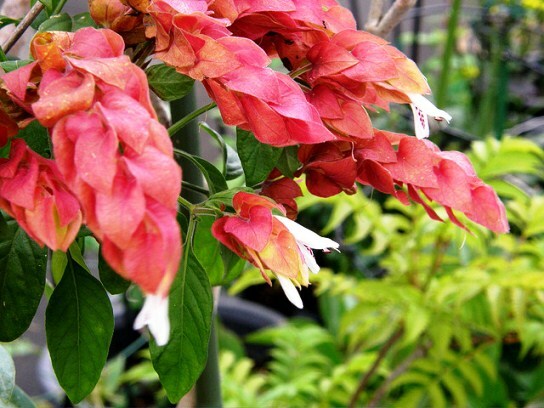 A large number of varieties of Bougainville are commercially offered and are liked because of their colorful bracts and variegated foliage. 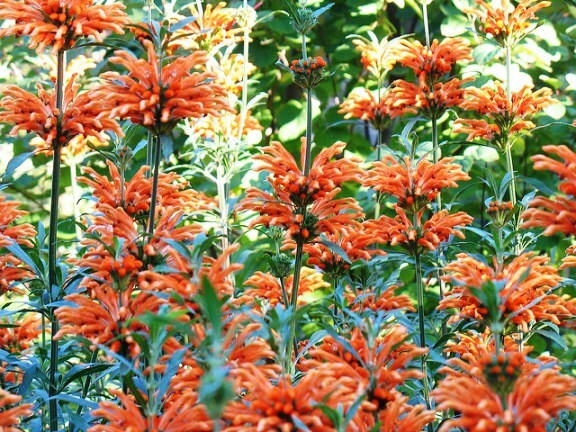 Most varieties originate from four major species. 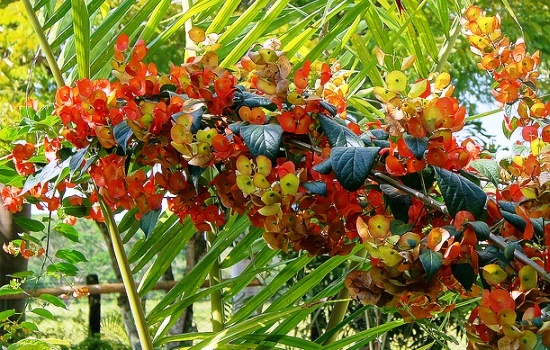 Bougainville spectabilis (purple or rose-purple bracts), Bougainville glabra (magenta bracts and oblong, bright green leaves), Bougainville peruviana (smaller, mauve-pink bracts, yellowish flowers and large, smooth leaves), and Bougainville formosa (large clusters of pale magenta-pink flowers, usually bears variegated leaves).